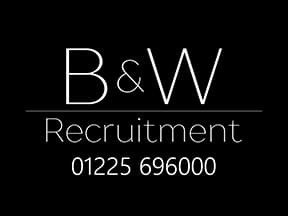 DB Max descend on Monkton Park in Chippenham for the sold out B+W Recruitment Chippenham Longest Day 10k on Wednesday 21st June and we are looking forward to welcoming you to this year’s event. That’s all for now. Good luck with your final race preparations and we look forward to seeing you on Wednesday 21st June.